Commercial building space for lease. Suites range from 300 sq ft to 750 sq ft - gross lease. 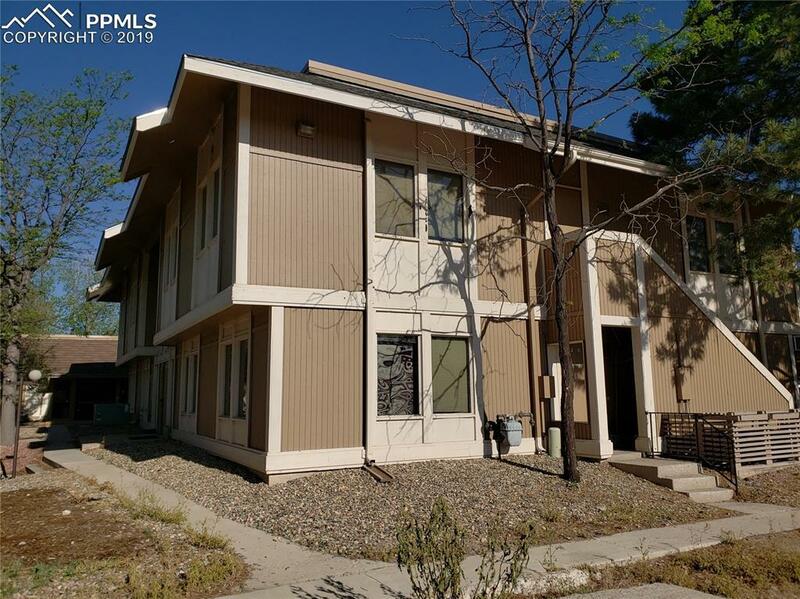 Located near popular Academy corridor just south of Palmer Park Blvd. 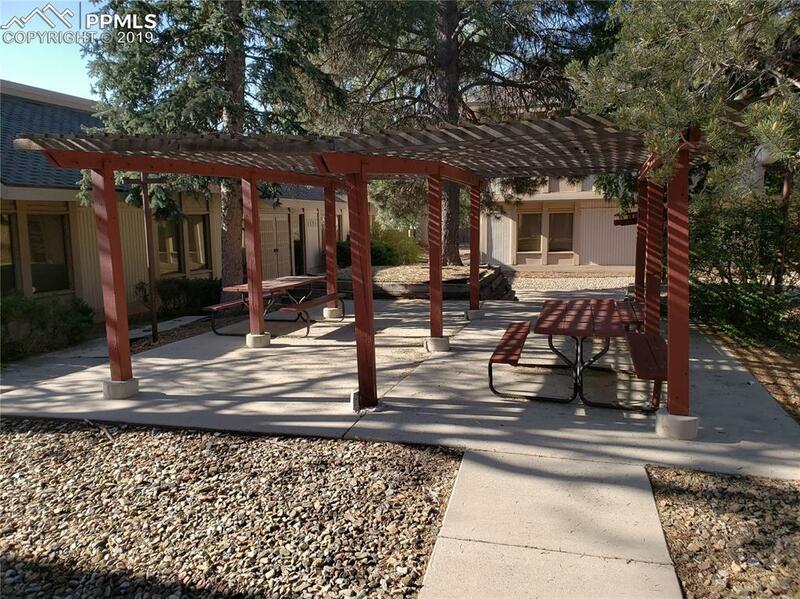 Building has a common exterior eating area with pergola. 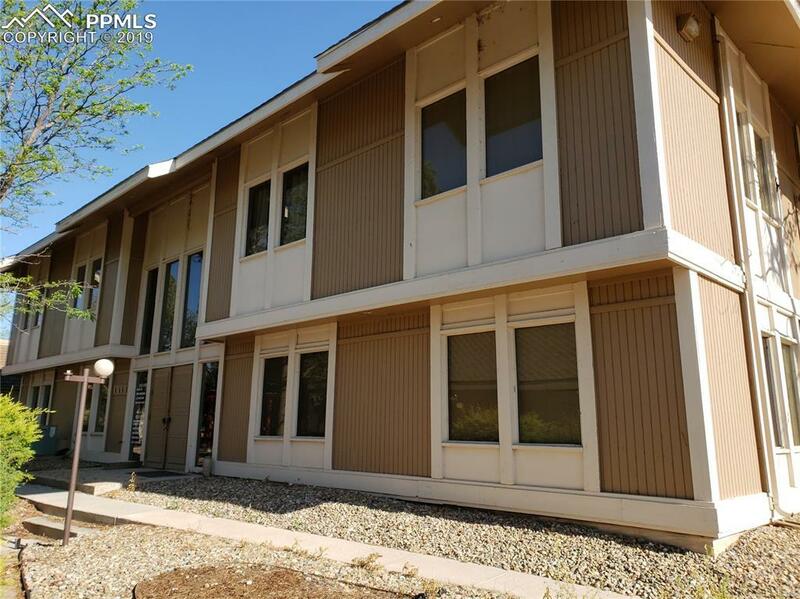 Building has ample available parking space and is located in Rustic Hills Office Park. 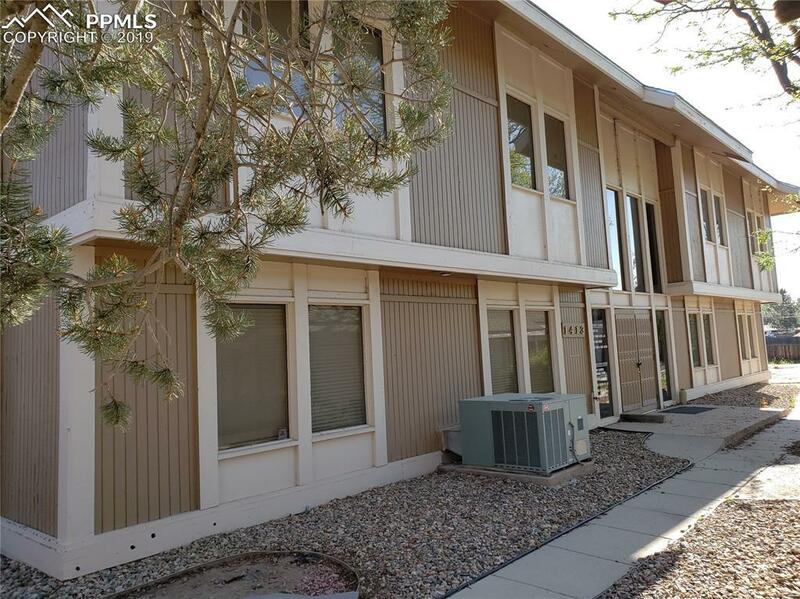 Just minutes from retail stores and restaurants. Come take a look! Listing provided courtesy of Dorman Real Estate Inc.